Philiks-M Ltd is a screen printing company and producer of punches, established in 1992. Since 1994, due to the increased customers interest and the market’s needs, the company began to flourish, including the development and production of flexible foil keypads and front panels for different electronic devices. 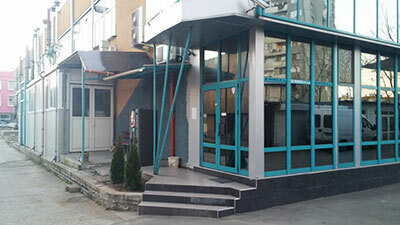 With hard work, constant improvements of technologies and vast experience the company has become a leader in its field on the Bulgarian market and has also established a wide network of customers abroad. Our priorities are customer’s satisfaction, fulfillment of each order according to individual requirements and preferences of the client, from design and prepress to the finishing process and implementation. We strive to provide fast and quality service. In this regard, we work exclusively with highest quality materials, consigned by leading companies in the global market. The company has a team of skilled and vastly experienced professionals. Each new team member passes specialized “in-house” training, accompanied by practical training in order to reach the required professional level and quality of work. The production is organized by departments, respectively: screen printing - manual and automatic; punching; fabrication of flexible foil, keyboards and front panels; plotters and laser cutting and engraving. The departments are spread between the two facilities, in which the company exercises its functions. Last, but not least, an important quality factor is the constant improvement and upgrading to the newest cutting edge technologies and machines in order to provide the highest quality service. In 2016, Philiks-M Ltd won financing from the European Regional Development Fund under operational program “Innovations and competitiveness” 2014-2020 for “Improving of production capacity in small and medium-sized enterprises”. 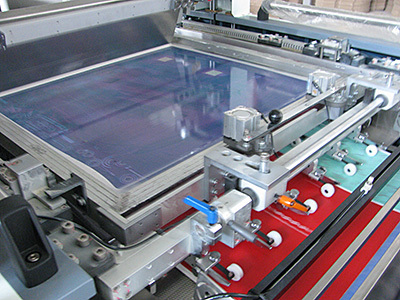 Following from it, the company introduced new specialized machines for high quality screen printing. 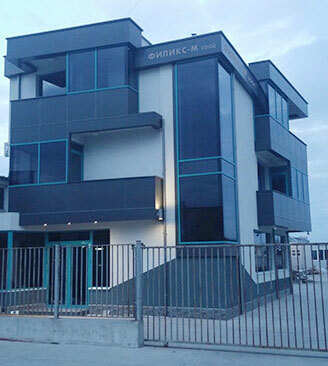 You can find us in our central facility on 59 “Sankt Peterburg” Blvd, Plovdiv, and our new facility on 15 “Yagodovsko shose” str, Plovdiv. For more details, please visit our web site and check our contacts.